Step aside, Cabernet. 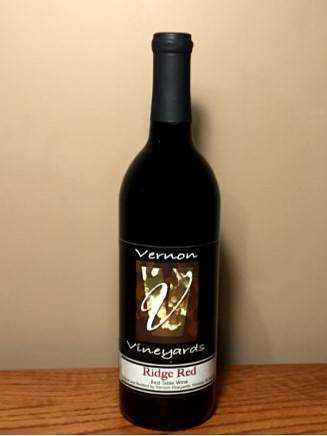 This semi-dry, Frontenac grape blend is extremely popular with red wine drinkers. Complex, full and bold on the palate, with a hint of black cherry on the nose and finish. Locally grown and produced from a blend of cold-climate grapes. Serve at room temperature.